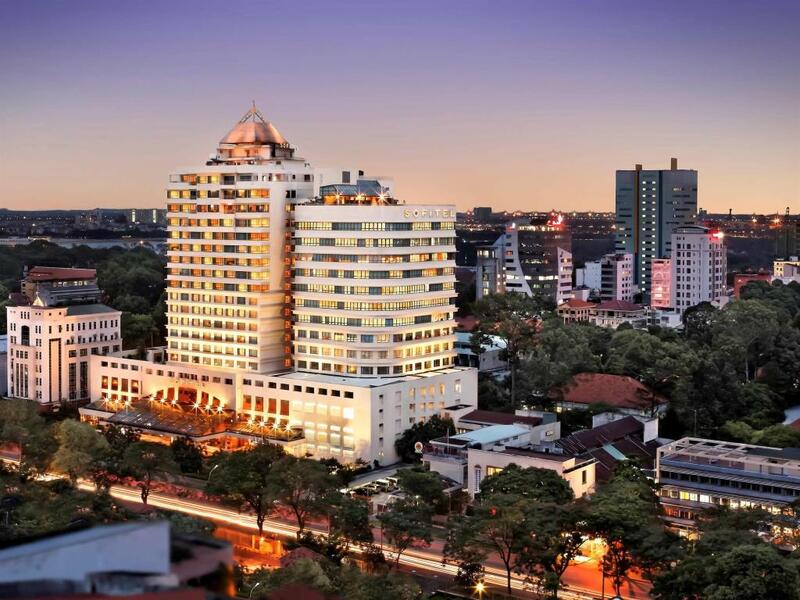 Sofitel Saigon Plaza is located on the historical Le Duan Boulevard, the most beautiful street in the city, which houses the French and US Embassies. 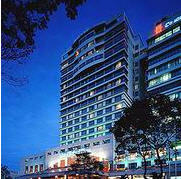 The hotel is just a short drive away from the exhibition centre and Tan Son Nhat International Airport. The hotel's 290 guest rooms & suites, and rooftop swimming pool offer breathtaking views of the city. 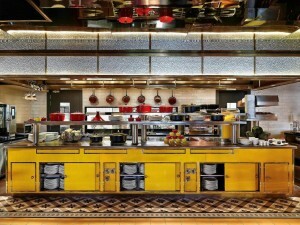 Sofitel Saigon Plaza is ideal for golfers looking for a golfer friendly hotel on their Vietnam Golf Vacation.